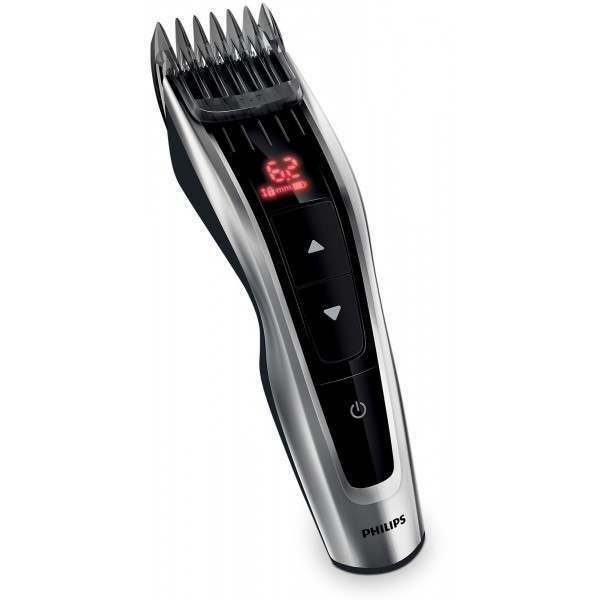 The Hairclipper series 7000 gives you total precision and control of your haircut. 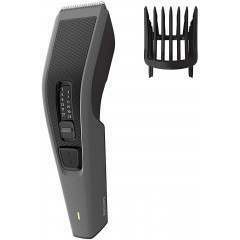 The motorised combs can be set to exactly the length that you want, with 60 length settings from 0.5mm to 42mm. 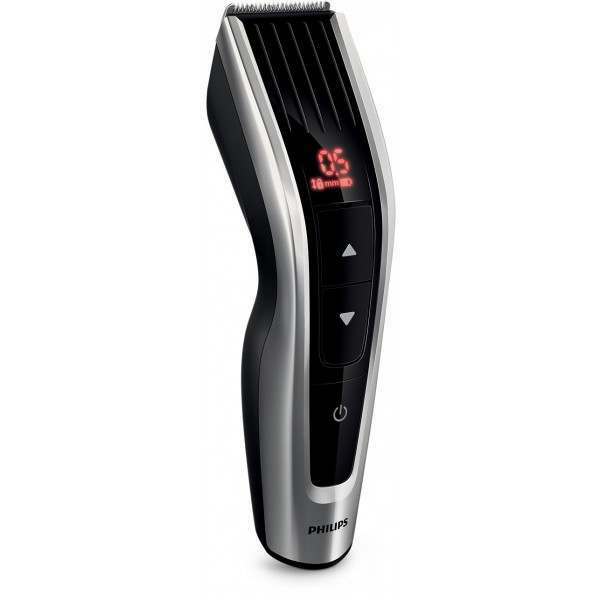 It has a built in Memory function, so that it can remember your precise preferences to consistently give you the results you expect. 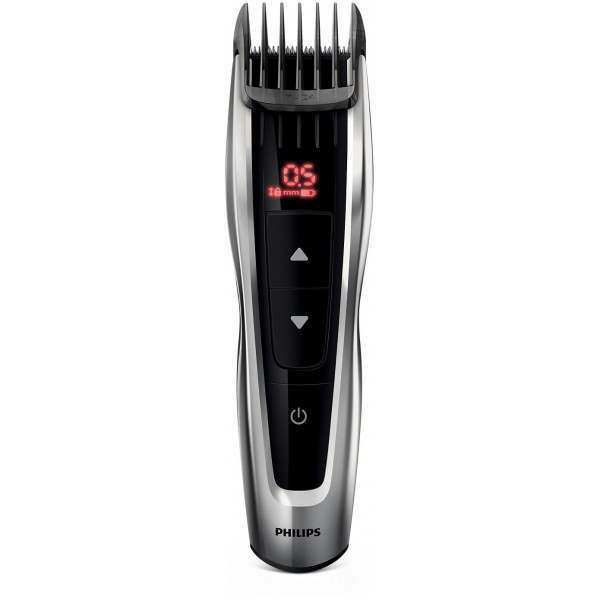 The Hairclipper series 7000 is built to last and engineered to perform with our advanced DualCut technology which can power through any hair type. 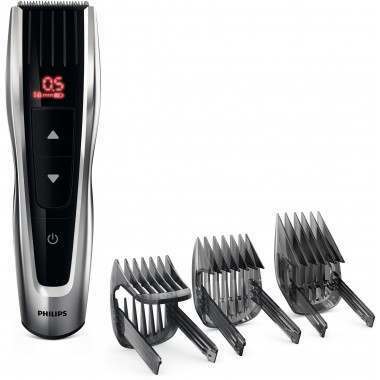 The innovative cutting element combines a double-sharpened cutting element with low-friction engineering; this means that the clipper cuts hair twice as fast as the regular Philips clippers. 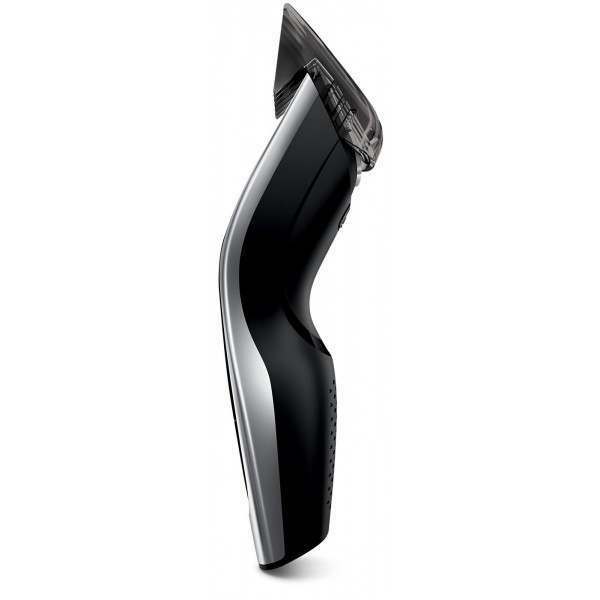 The high performance cutting element has self-sharpening titanium blades for superior cutting performance, long-lasting sharpness and ultimate durability. 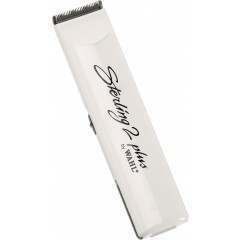 The Hairclipper comes with 3 adjustable hair combs, so that you can easily trim from 1 to 42mm, or you can use it without the comb for a close 0.5mm trim. 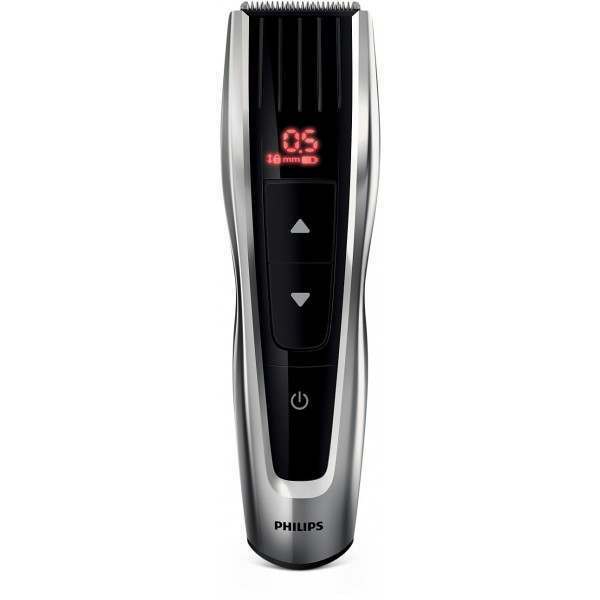 You can use the clipper corded or cordless for maximum power and freedom, with 120 minutes of cordless power after 1 hour of charge. 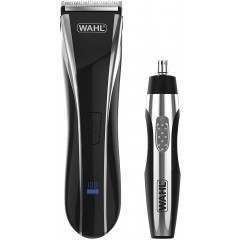 It is easy to clean with a detachable cutter and needs no oil so you can maintain your clipper easily. 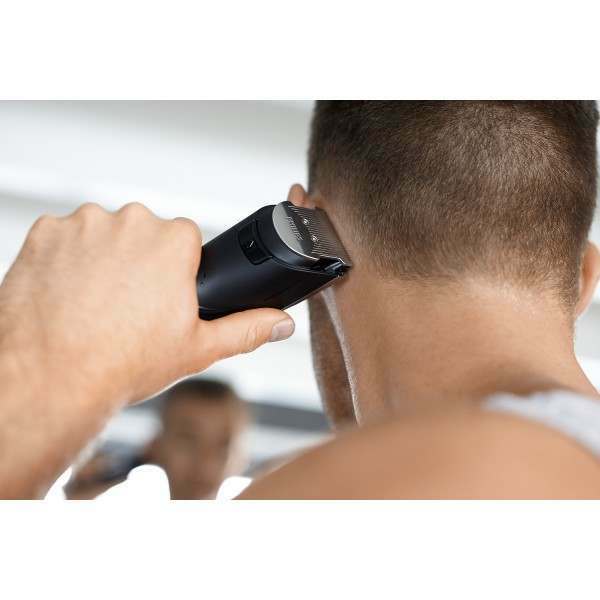 Your clipper also comes with a charging stand and a reliable hard case to ensure it is kept in optimum condition for ultimate power and precision, time after time. 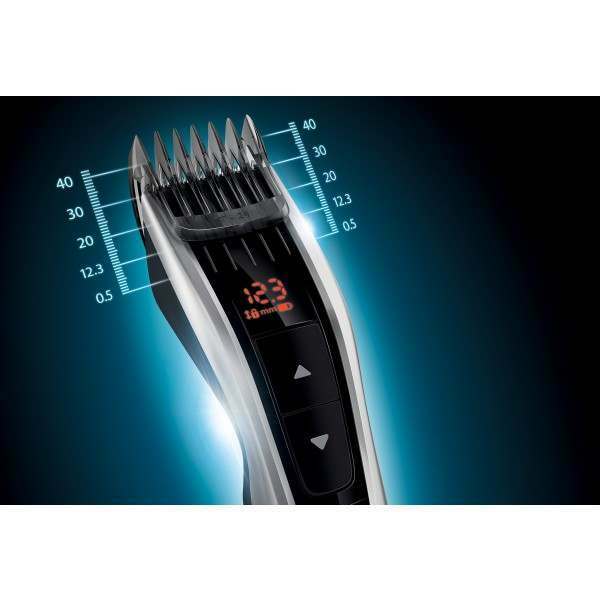 Use the control buttons to precisely select and lock-in the length you want, with more than 60 length settings from 1 to 42mm, and precisely 0,1mm between each length. 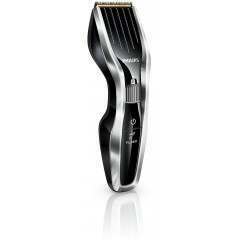 Or you can use it without the comb for a close 0.5mm trim. 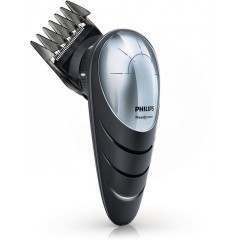 This smart clipper remembers your last cutting length and can save 3 others for each comb attachment you put on. 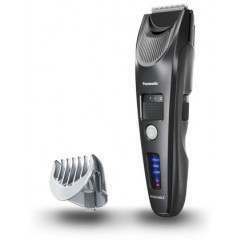 Select your preferred length, hold the memory button pressed and the clipper will immediately memorise your setting. You can do this for three different lengths. 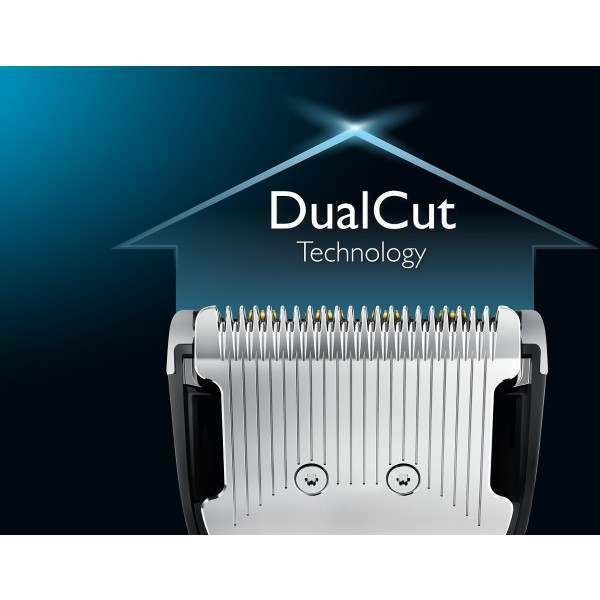 Power through any hair type with our advanced DualCut Technology, which combines a double-sharpened cutting element with low-friction engineering. 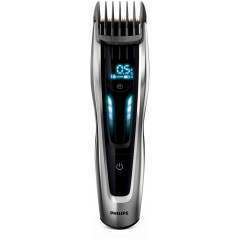 The innovative cutting element is designed to perform time after time, cutting hair twice as fast as regular Philips clippers with a robust stainless steel guard for ultimate durability. 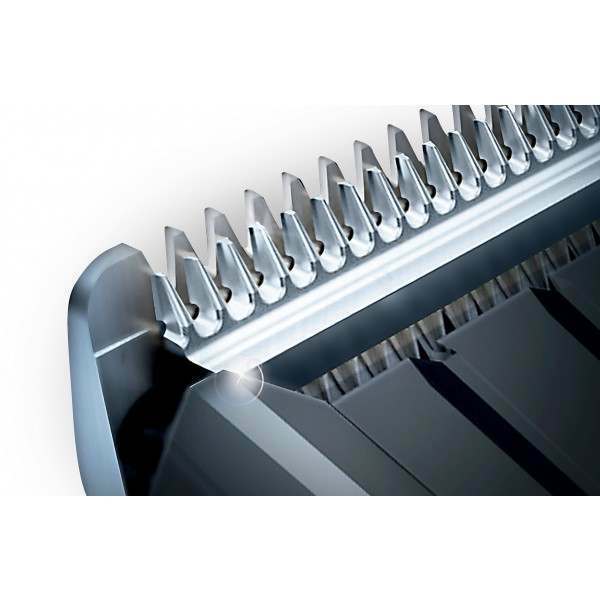 The motor powered length setting system easily selects and locks in the preferred length. 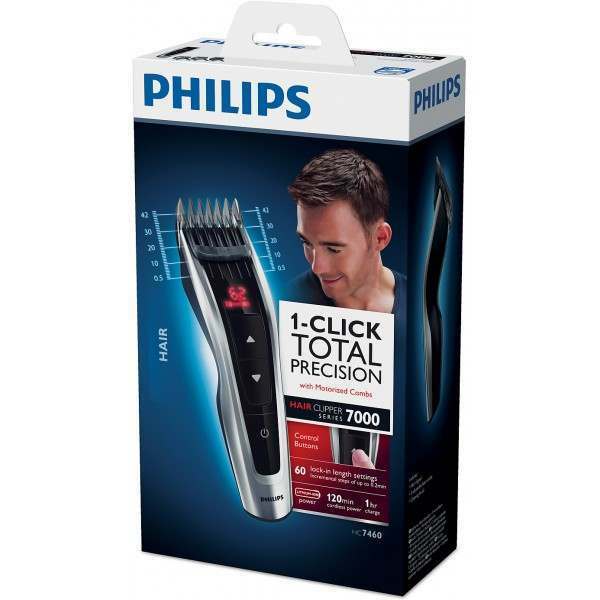 The motor powers the comb and allows selecting between lengths with a precision of up to 0.1mm. 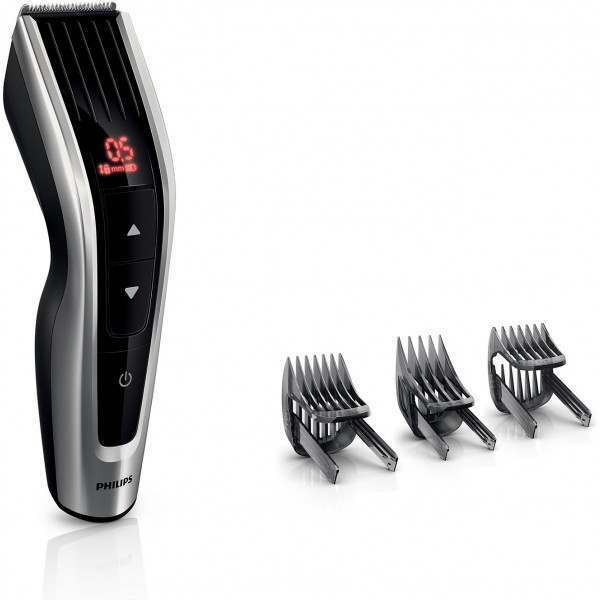 This innovative technology gives you the security of clipping all the time at the desired length and achieving consistent results time after time. The clipper comes with 3 adjustable hair combs: from 1 to 7mm, 7 to 24mm and 24 to 42mm. 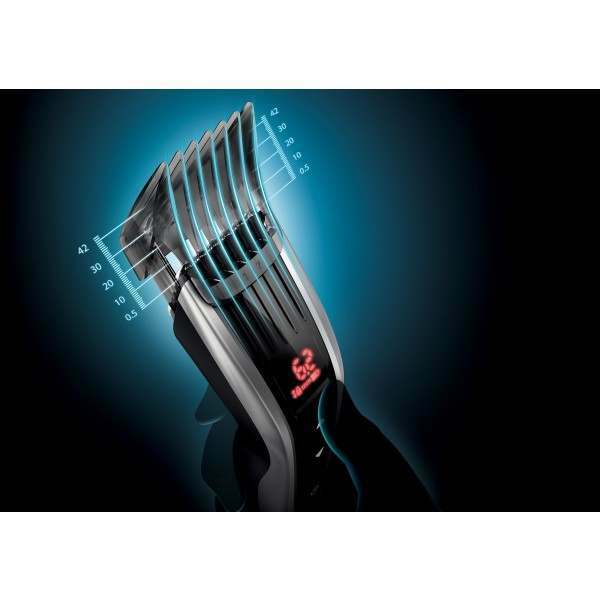 Just attach one of the combs for more than 60 lock-in length settings, with 0.1mm between each length. 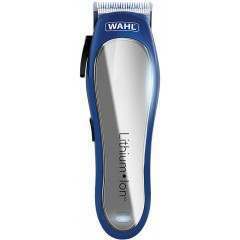 Or you can use the clipper without the comb for a close 0.5mm trim.